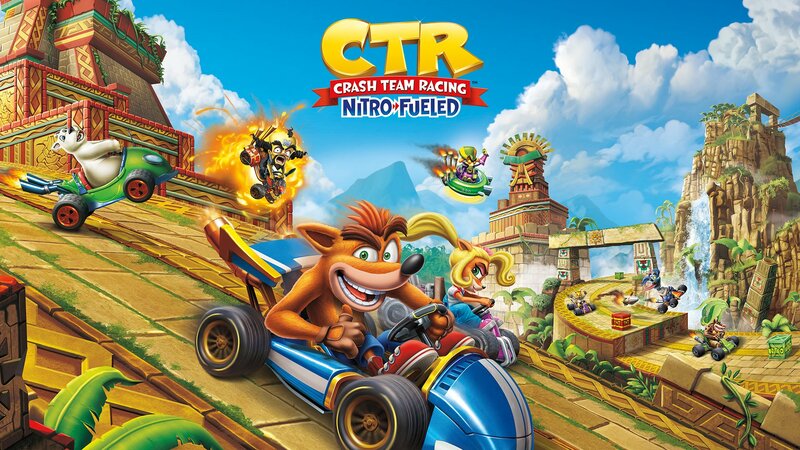 Crash Team Racing Nitro Fueled is a video game in development, belonging to the kart racing genre developed by the study Beenox and published by Activision. 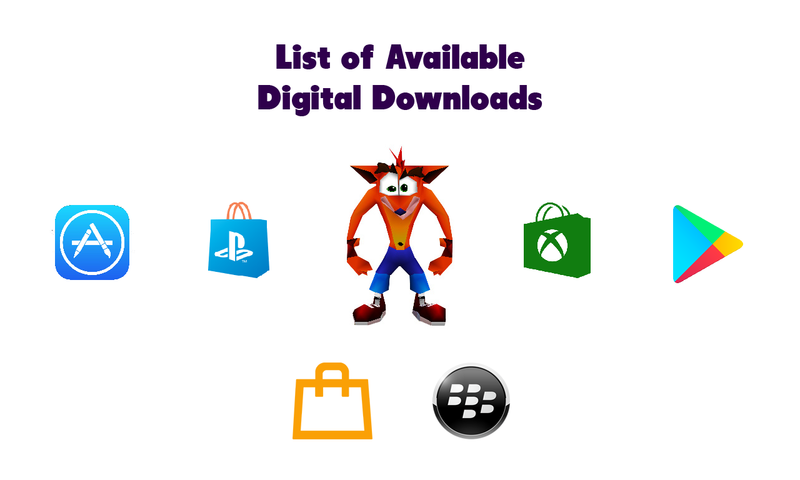 It is a new version of the game Crash Team Racing, which was originally developed by the company Naughty Dog for PlayStation 1. The game will be launched for the consoles PlayStation 4, Nintendo Switch, Xbox One and Microsoft Windows on June 21, 2019.